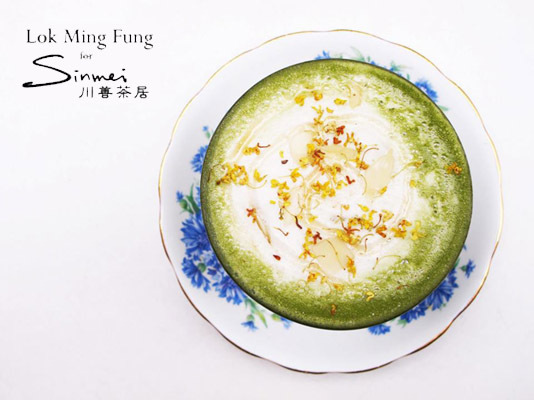 Lok Ming Fung will be making exclusive matcha bowls for Sinmei Tea in Sheung Wan, HK. The cafe serves traditional Japanese green tea as well other drinks and desserts with a modern twist. Look out for the late Spring 2014.